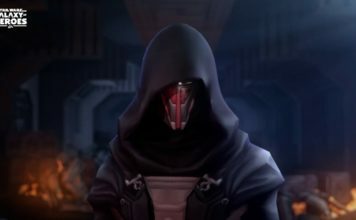 Star Wars: Galaxy of Heroes — The Scourge of the Old Republic Coming Soon! 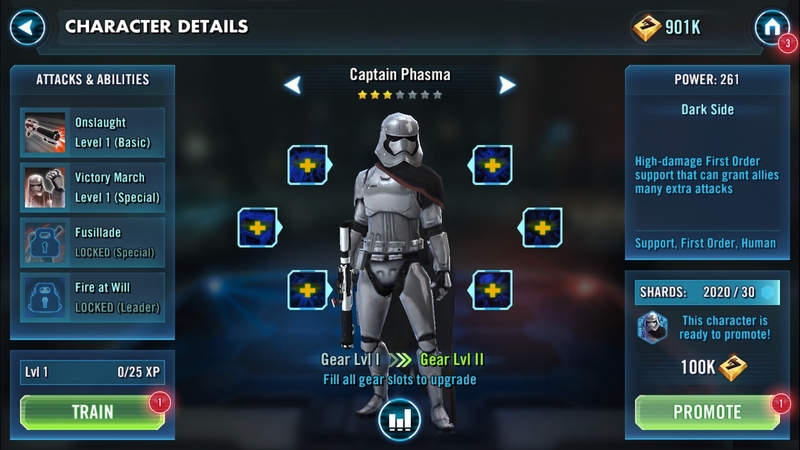 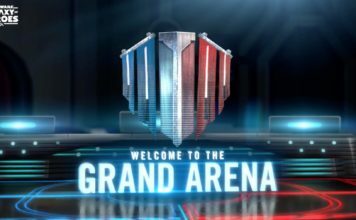 Star Wars: Force Arena Gets May the Fourth Update! 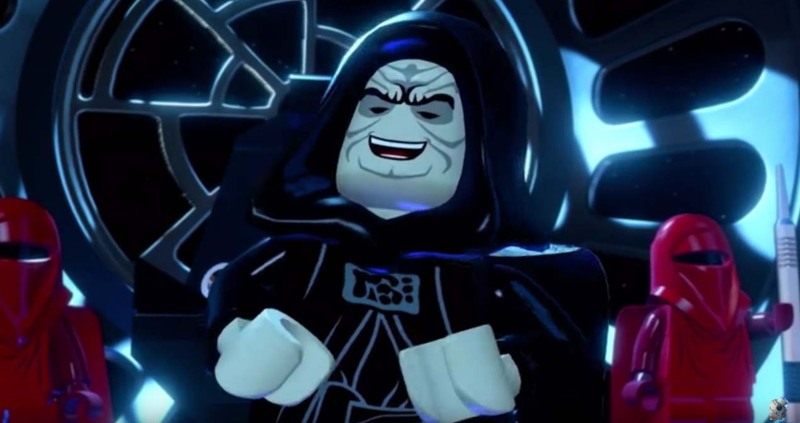 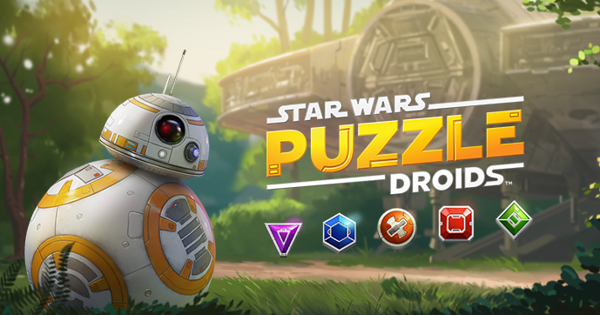 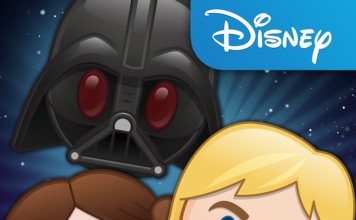 Star Wars: Puzzle Droids Available Now! 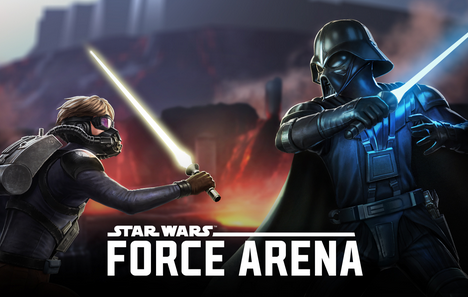 New Mobile Game Star Wars Force Arena Coming Soon! 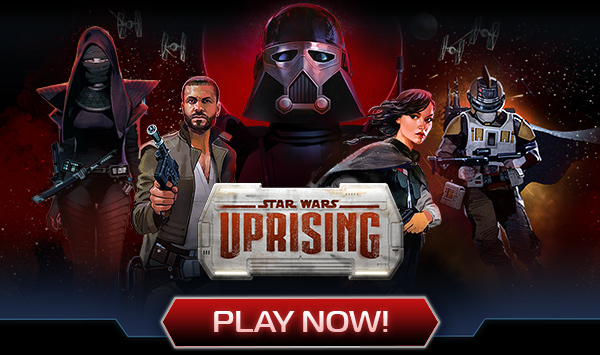 Star Wars Galaxy of Heroes Scarif Rebel Pathfinder Now Available! 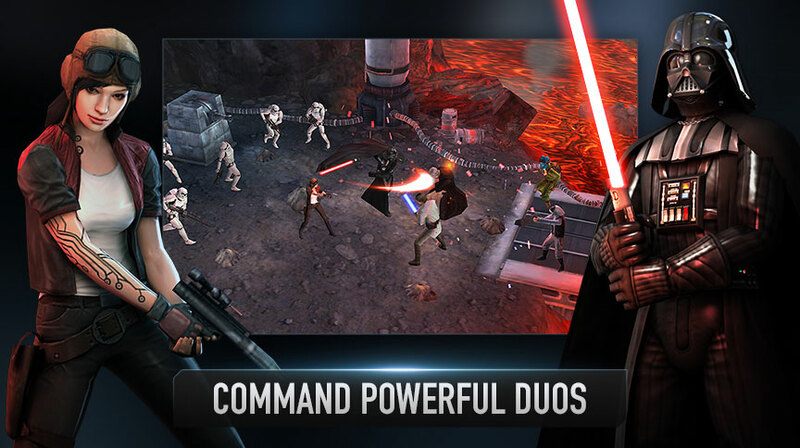 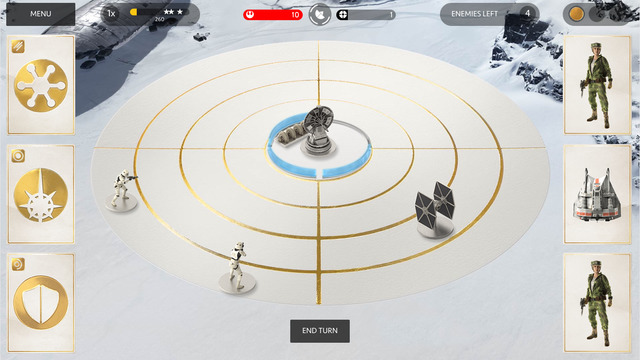 Star Wars: Battlefront App Debuts!